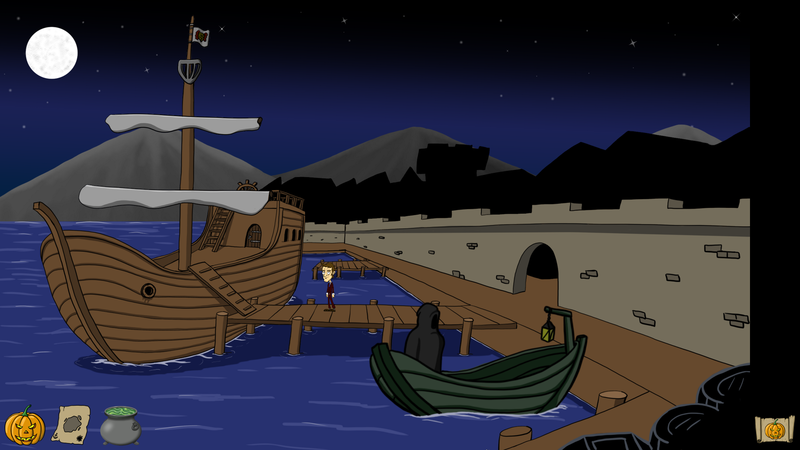 Might there be a treasure hidden somewhere? 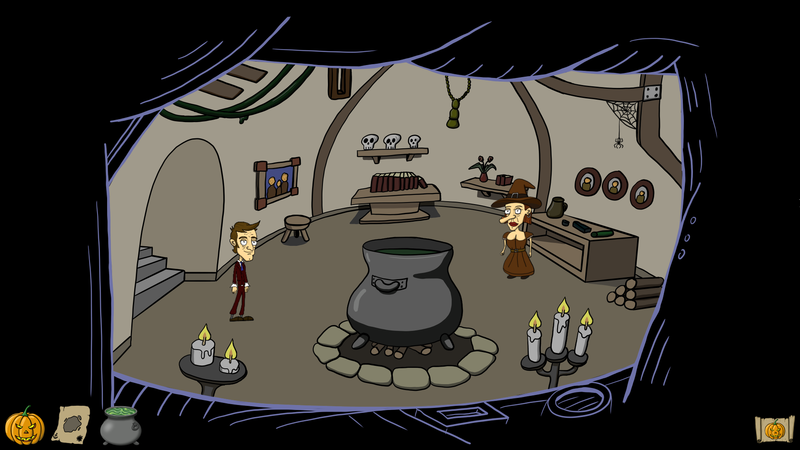 This classic Point & Click Adventure (completely in 2D) has been released for Windows, Mac and Linux (on Steam). 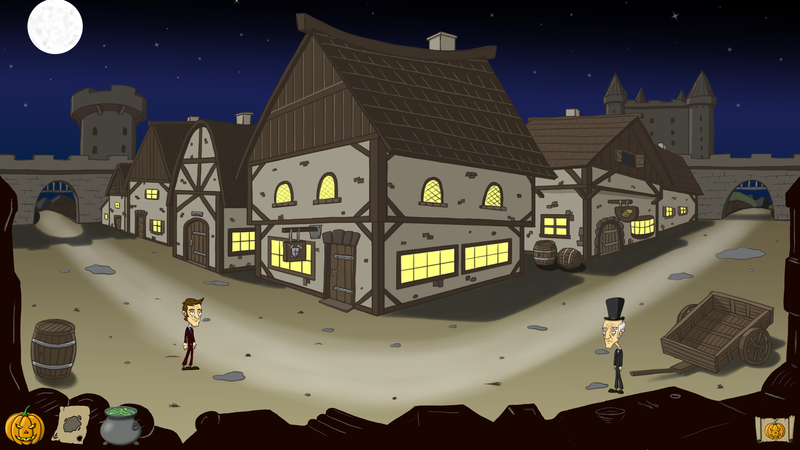 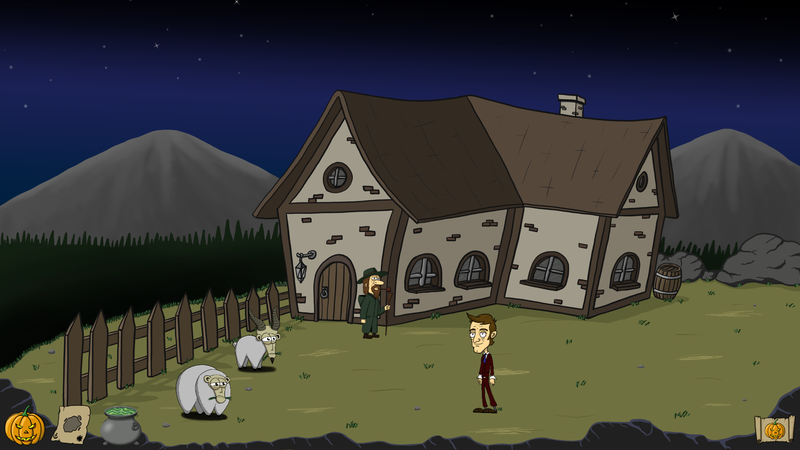 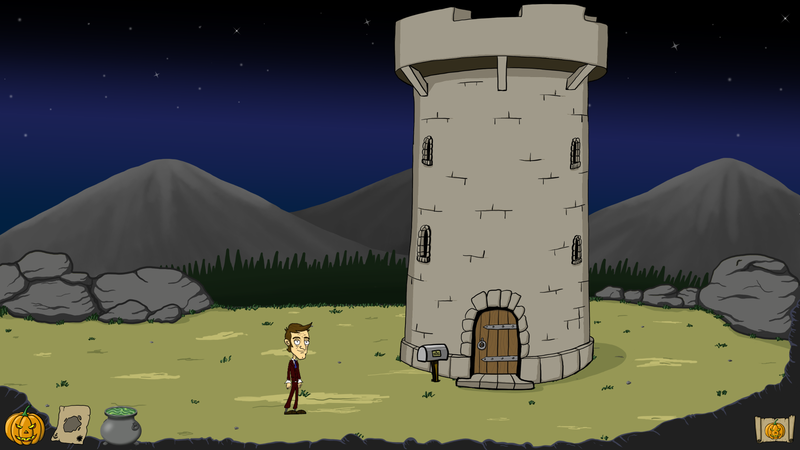 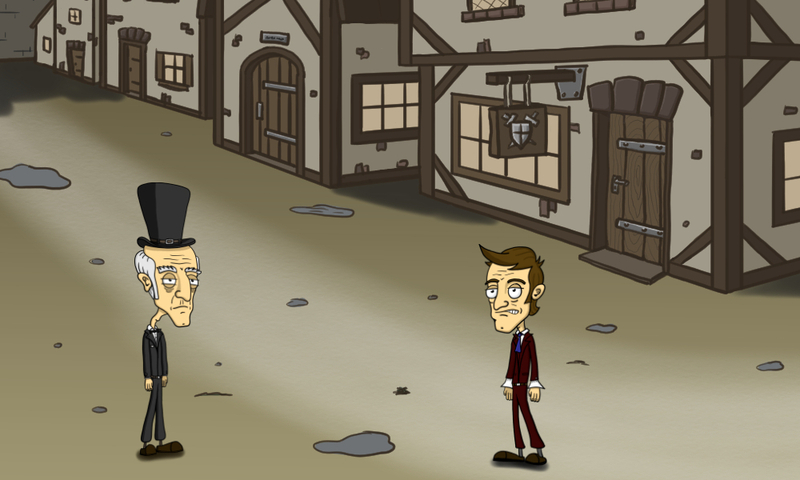 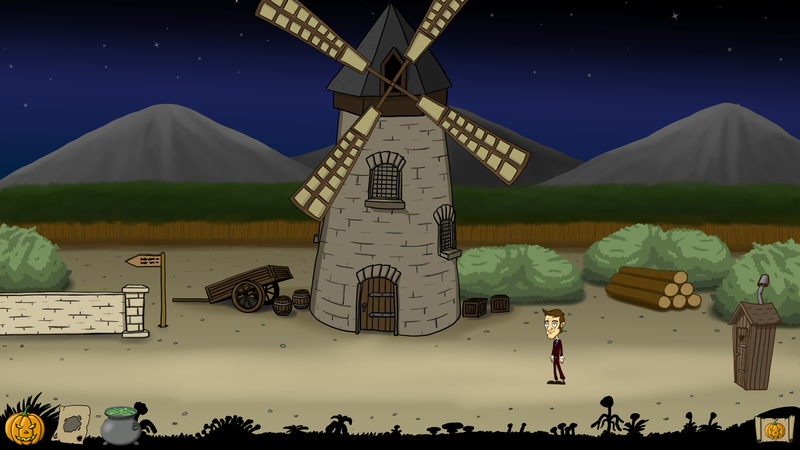 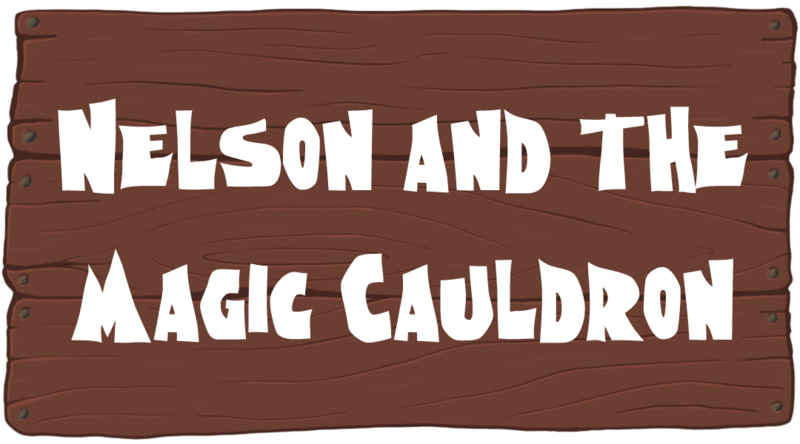 This game takes place in a fantasy setting, where a young man called Nelson inherits a cabin from his deceased uncle Sid, not knowing, that the uncle had a magic cauldron during his lifetime. 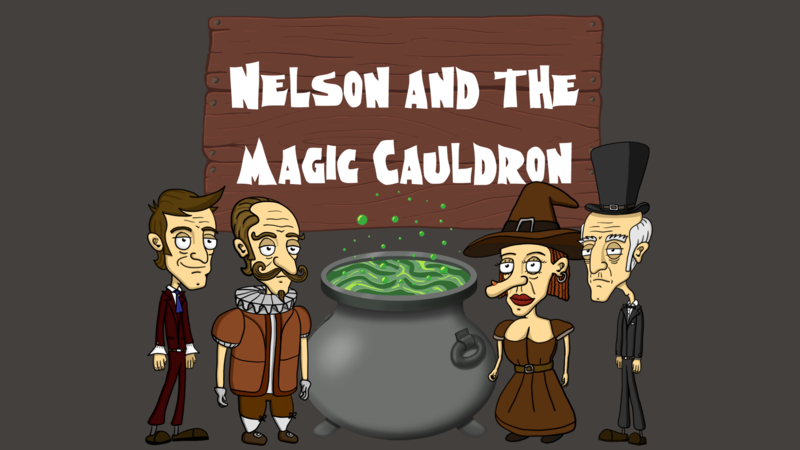 Nelson travels to the island, where his uncle lived and could not imagine, that the legacy will not mean wealth but responsibility. 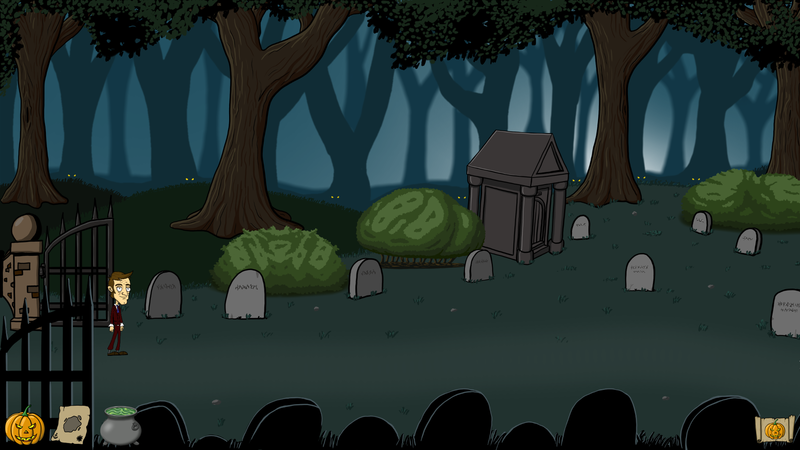 There are a lot of crazy characters, including dead uncle Sid - who will appear as a ghost -, the stone cold undertaker, the confused baron, a soup-cooking witch and the vegan zombies. 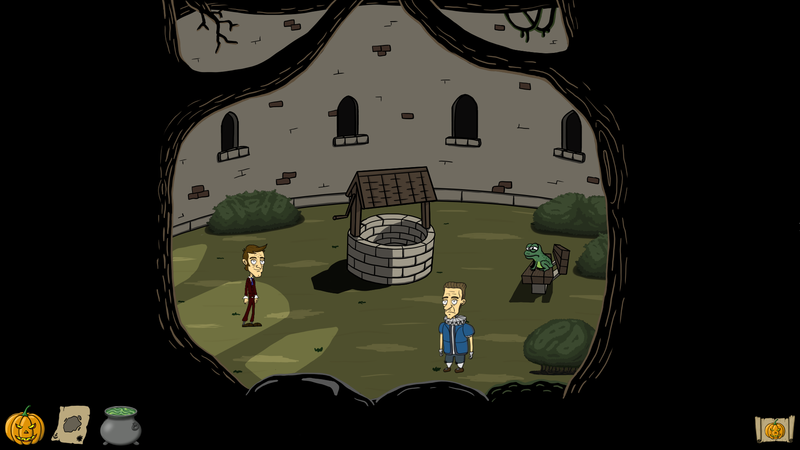 It is a game of magic and a lot of humor - with many hidden jokes about other games and movies - as a homage, of course.